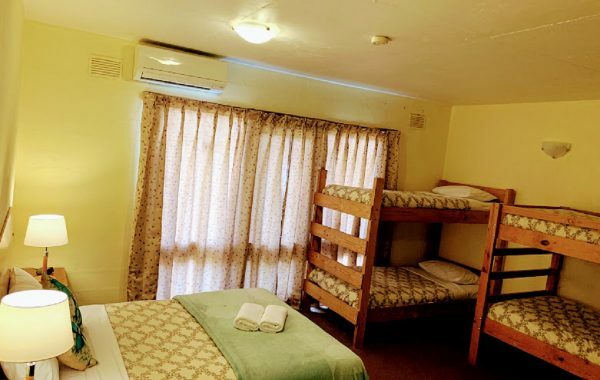 Motel Accommodation Mount Beauty — Tawonga, Close to the Kiewa Valley Highway. Gateway to the Alpine National Park, Mt Bogong & Falls Creek Ski Resort. 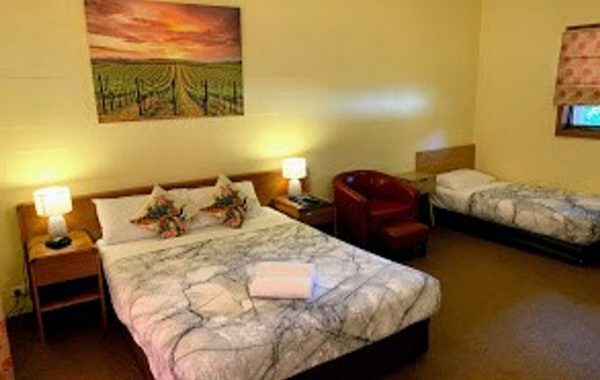 Large comfortable serviced motel accommodation only minutes from Mt Beauty and 35 minutes drive from the Falls Creek snowfields. 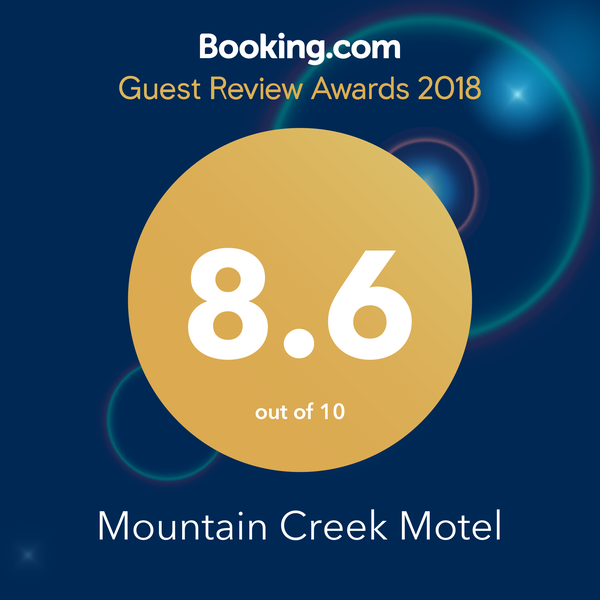 Mountain Creek Motel features sweeping views of the picturesque Kiewa Valley and Mt Bogong and we are very excited to announce that Mountain Creek Bar and Restaurant is open for dinner. We also provide ski Hire and can assist with all your ski requirements. 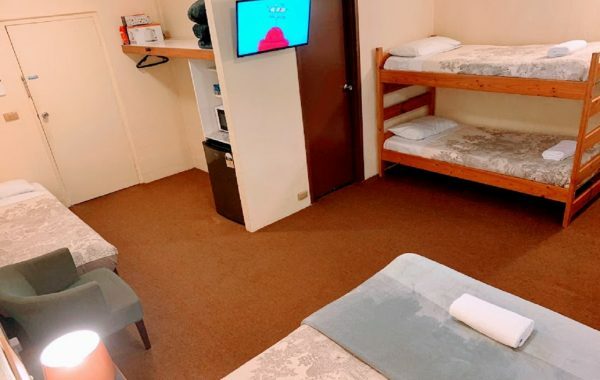 The Mount Beauty – Tawonga – Bright area provides a range of activities for every member of your family whether you are planning that perfect ski holiday, weekend getaway, or organizing a conference, meeting or seminar. Dining is a key ingredient in making travel memorable. Whether at home or on vacation, enjoy an amazing dining experience with us. 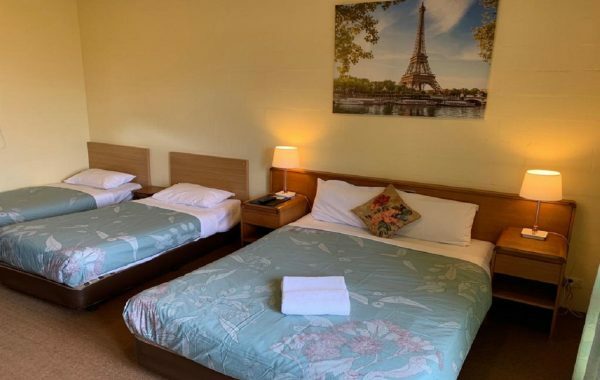 Large comfortable serviced motel accommodation only minutes from Mt Beauty and 35 minutes drive from the Falls Creek snowfields. 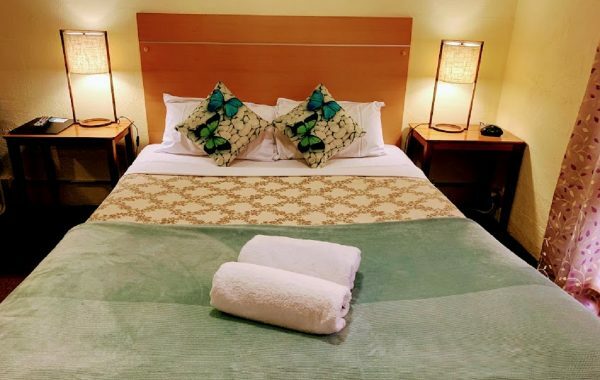 Mountain Creek Motel features sweeping views of the picturesque Kiewa Valley and Mt Bogong. 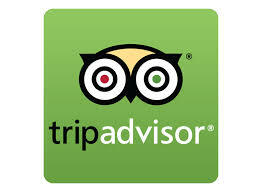 We stayed here overnight and the room was very comfortable, we also had undercover parking. Unfortunately the on site restaurant is not operating at the moment. There are two restaurants within walking distance or more options a five minute drive away. ”Stayed here to do the Kangaroo Hoppet, A World Loppet cross-country ski race. The room we were in was very spacious with pleasant views across the valley. ‘Breakfast-to-Go’ packs: For your convenience, a “Breakfast To Go” pack is available from reception between 8:00 am and 9:00 pm at a cost of $9 per pack. Contents include: Just Right cereal, milk, fruit (sliced peaches), orange juice, muesli breakfast bar, bowl, spoon and napkin. Get Delicious Food With Very Fresh and Best Quality.